At CTCA, we are dedicated to providing the highest quality cancer care through a unique multidisciplinary approach. “Every patient should feel confident about the care they are receiving,” says Dr. Lily Shakibnia, Radiation Oncologist at Cancer Treatment Centers of America® (CTCA), Atlanta. Dr. Shakibnia inspires that confidence through her dedication to expertise in radiation oncology. Dr. Shakibnia began her medical training with the rigorous and selective pre-med program at McGill University in Quebec, Canada. After completing her Doctor of Medicine degree there, she stayed for an additional five years to complete a residency in Radiation Oncology. She was named Chief Resident in 2010 and received the Medical Expert Award, granted to one resident per year, for four consecutive years. She also completed a Masters in Epidemiology in a distance-learning program with the London School of Hygiene & Tropical Medicine. In 2014, Dr. Shakibnia joined the American Hospital in Dubai, United Arab Emirates, as a Radiation Oncologist. She returned to the United States in 2016 to join CTCA®. Dr. Shakibnia has presented research at numerous professional conferences. This work has included advances in understanding toxicities related to the treatment of head and neck cancers, stereotactic lung radiotherapy, and the treatment of glioblastoma. She has also volunteered her time and expertise with many professional organizations dedicated to medical care, including the Uganda Health Project and the Turtle Will Foundation. At CTCA, Dr. Shakibnia provides radiation therapy for many cancer types, with a particular focus on breast, prostate, lung and head and neck malignancies. Her goal is to provide state-of-the-art radiation treatment that follows the most current guidelines and innovative treatment strategies. Dr. Shakibnia is Board Certified in Radiation Oncology by the American Board of Radiology and by the Royal College of Physicians and Surgeons of Canada. She is a member of the American Society for Radiation Oncology and the American Brachytherapy Society. She is fluent in French and Farsi and also speaks basic Arabic. 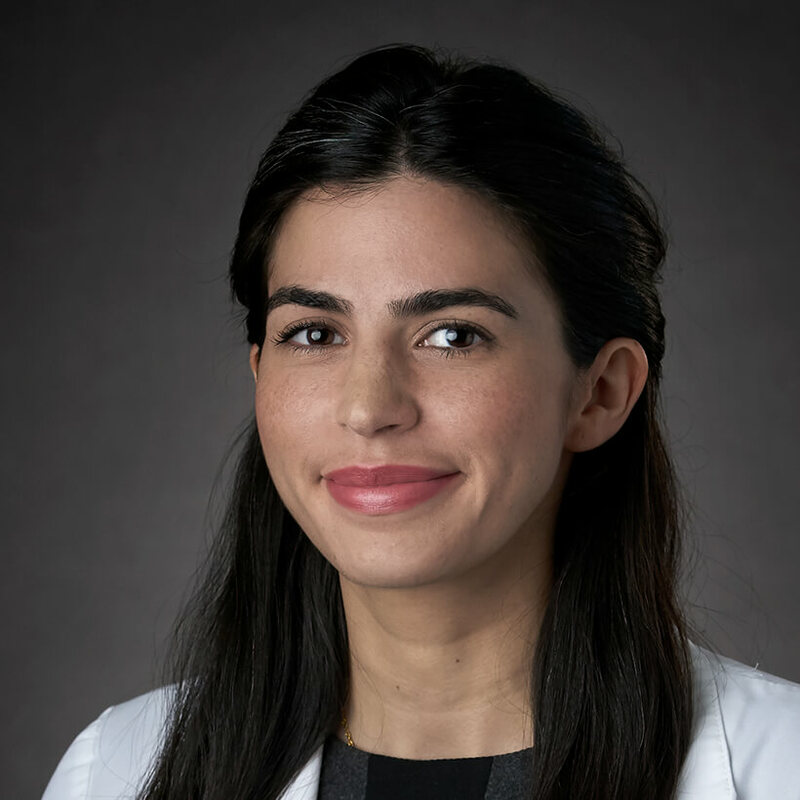 Originally from Canada, Dr. Shakibnia is happy to be in the Atlanta region near her family. When she is not at CTCA, she enjoys spending time her husband and their new baby. Her interests include cooking, traveling, skiing and swimming. "My initial assessment of my Radiation Oncologist was that she is excellent. She was thorough with her explanation of my case and the treatment plan. [...] She came across as very knowledgeable and competent which increased my comfort level with what I will experience over the next two months." "Dr Lily S was awesome and I would recommend her to anyone." "very pleased kind ,caring and very sharp gave me journal article references to help me make decisions I felt listened to and had great support. very pleased with outcome at this point .[...] discussion was great." "*Dr. Shakibnia is very compassionate, patient and caring." "Very dedicated to her job. Very thorough with questions and answers." "she studied my paper work & didn't need it right now"
"Dr. Lily is not very easy to get specific details about stuff... I know that patients don't all want to know everything though I do & I haven't felt like I have had access to get specific details... just generalized info..."
"My original Dr. Doctor is no longer there and I am not sure of the experience of the new doctor. " "The team is proactive and very connected in explaining my care process." "Very Caring and Very thorough. Dr Shakibnia is a friend and extraordinary physician." "[...] On my last recent visit I understand [...] had left the CTCA and I saw a new oncologist, Dr Shakibnia with whom I was very much impressed and felt right at ease with her." "Great communicator, gave evident based research open and honest along the way very pleased." "I trust Dr. Shakibnia and her team. I trust [...] the lead therapist and her team. I love the nurses everyone. [...] the receptionist is very sweet and attentive. This seems like a hand picked team, your whole team. Does anyone in here has a bad day? If so I haven't seen it even in the 3rd week of treatment." "dr lily was very kind and patient in explaining the process"
"our dr just left and met new dr last time we went. she was nice and explained everything to us." "explains well , listen and is very knowledge gave me articles to research showing the evidence based reasons for the treatment with probably outcomes , explained complications as well"